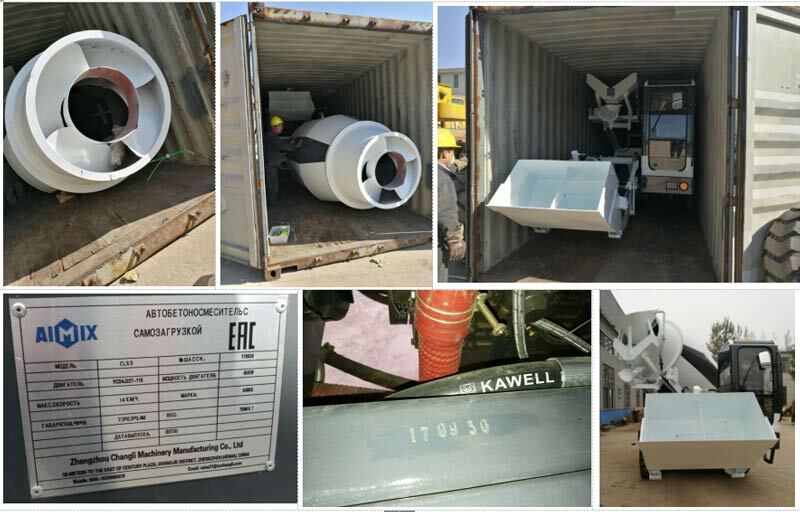 Two sets of Aimix self loading concrete mixer truck is ready for transport to Vietnam in September, 2018. Self loading concrete mixer truck is a newly designed concrete equipment that combines mixing and transport of concrete all in one. 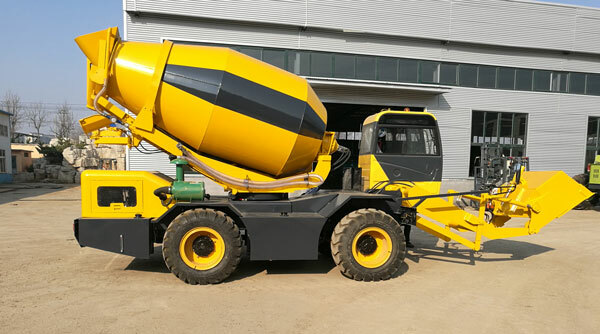 It has the function of a concrete mixer truck, but its price is much lower than ordinary concrete mixing trucks. 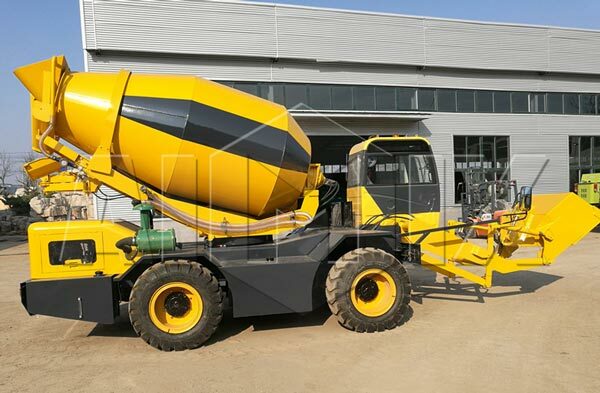 Therefore, it is a good choice for customers who has a smalll demand for concrete mixing and transport. 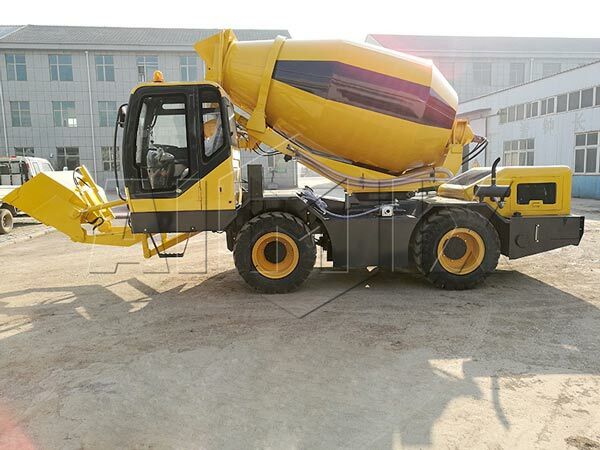 It’s efficient and cost effective to use a self loading concrete mixer truck manufacured by AImix for small amount concrete dealers instead of choosing an ordinary concrete mixer truck. 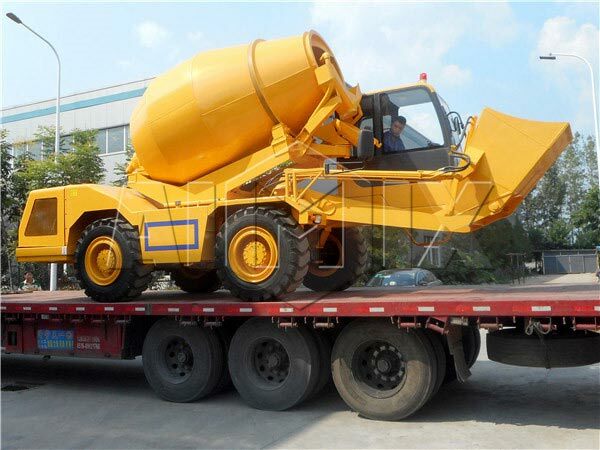 Aimix 1.2M3, 2M3, 3.5M3, 4M3 self loading concrete mixer trucks for customers to choose. Customers can choose either type according to their actual demand. If you are interested in any type of them, please leave a message in the form below or send email to sales@chinaconcretemixers.com.